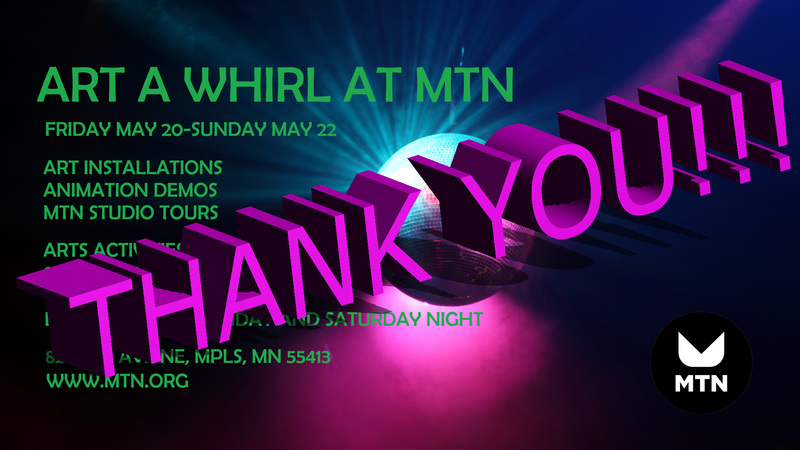 Thank you all for coming out for our 2nd Annual Art a Whirl! We had fun with you all singing karaoke, talking media, and celebrating art! 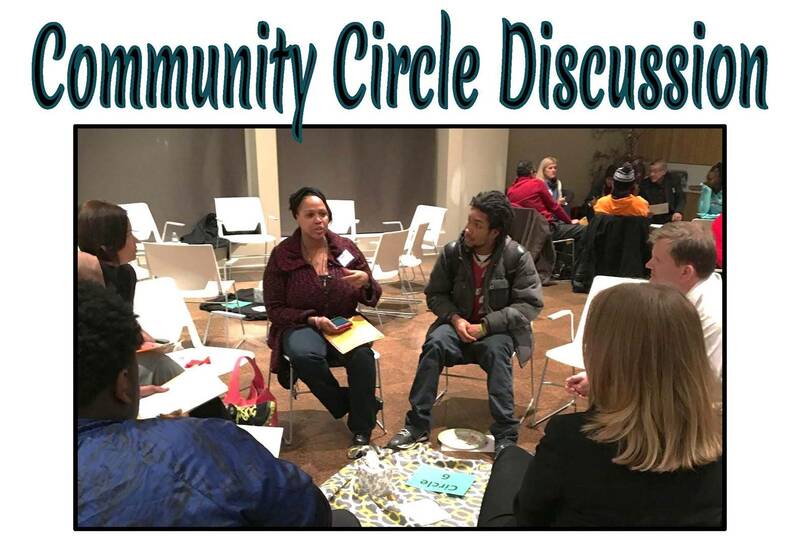 Our next Community Circle is Monday, June 20, 2016, at 6pm. 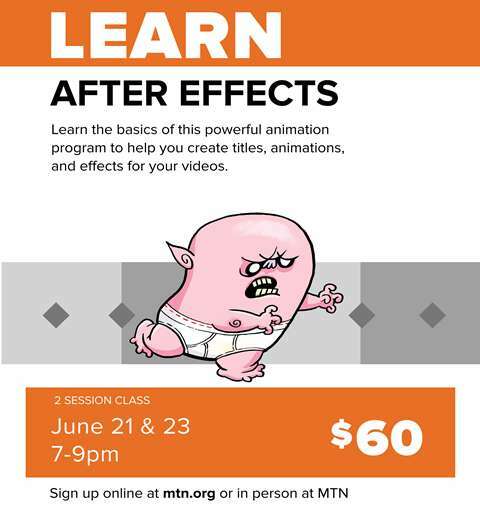 Please join us to discuss creating inclusive community at MTN. And the Karaoke beat goes on! 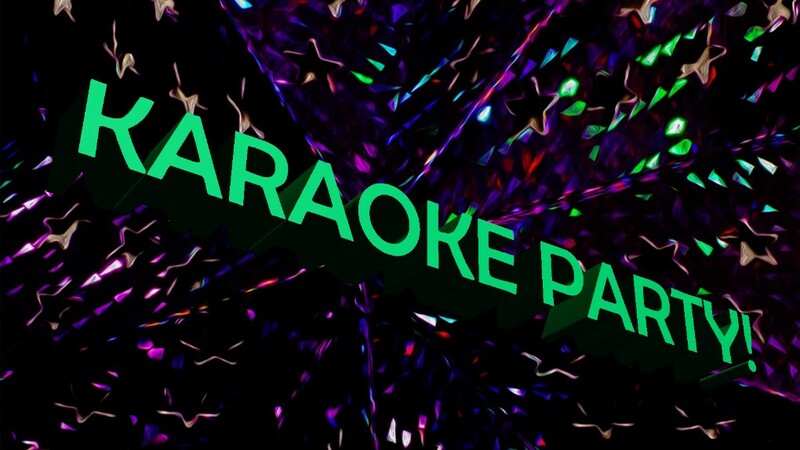 LIVE TV Karaoke Party Friday, June 24, 2016. Spots for up to 15 singers. And get tickets to be audience. Sign up early, so we have enough beer. Beer donated by Sidhe Brewery. MTN Board Meeting is June 16, 2016, at 630pm. 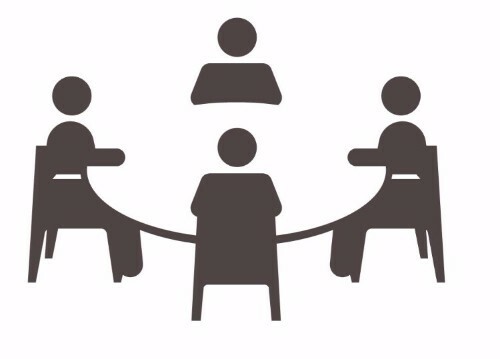 The Board Meeting is on site at MTN located at 820 18th Ave NE, MPLS, MN 55413.